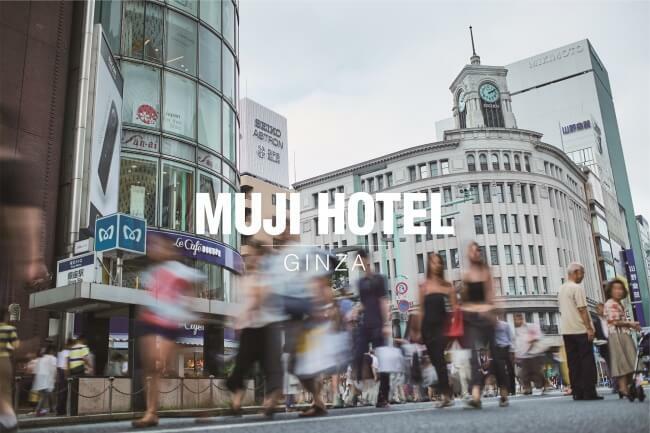 Japanese retailer of household and consumer goods MUJI will open its first hotel in Japan, MUJI Hotel Ginza, together with the MUJI Diner on April 4, 2019. Additionally, the Yurakucho branch of MUJI which opened in 2001 will close on December 2, 2018. MUJI describes its hotels as having an “anti-gorgeous, anti-cheap” concept. These values are reflected in that you can get a good sleep for a good price in an environment fit for travellers. This will be the company’s third hotel following on from the branches in Shenzhen and Beijing in China and will be the flagship location. The hotel reception will be located on the 6th floor and its 79 rooms will be spread across floors 7 to 10. The 6th floor where the hotel front is will also be home to ATELIER MUJI GINZA, a multi-purpose facility of design and culture that includes two Galleries exhibiting a range of themes related to design and craftsmanship as well as the Salon where you can chat and enjoy tasty coffee, sake and other beverages, the Library which is decked out with books on art and design, and the Lounge where talks and workshops will be held. MUJI’s ideas for the future will be promoted at each of these places. MUJI aims to get its customers thinking about the people who produce food and the production areas by expanding its food products and food services at its new global flagship store in Ginza. For example, on the first floor, they will sell fruits and vegetables as well as juice and desserts made with fresh fruits that have been shipped directly from farms in the outskirts of Tokyo. They will also sell a variety of tea leaves (green tea, rooibos, etc. ), spices and fruits by weight. The MUJI Diner will open on floor B1F and will focus on simple food. Single guests, families and groups can enjoy a range of food at the salad counter as well as seafood, meat and more. A pop-up store will also open on December 12 for three months on the first floor of Marronnier Gate Ginza 2 which is located between MUJI’s current global flagship store in Yurakucho and their upcoming new global flagship store in Ginza. 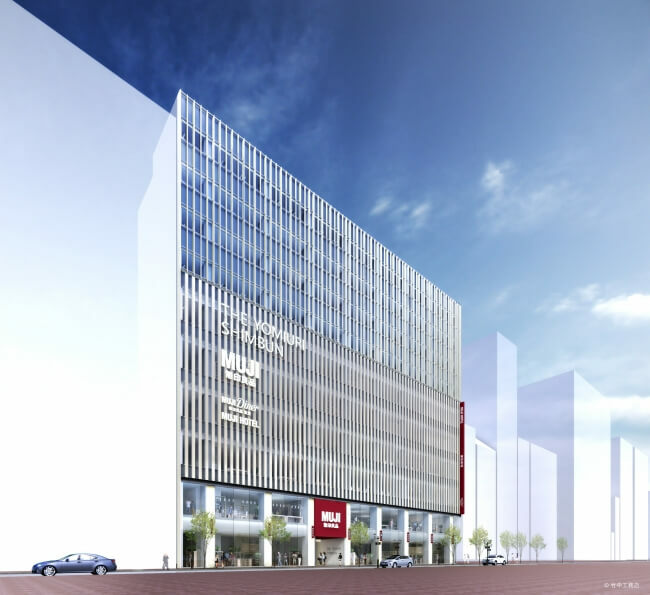 They will be selling around 7,000 lifestyle items and promoting the new services at MUJI Ginza. Details on the items they will sell will be available on the MUJI homepage and via the MUJI Passport app. Next » “Imano Tokyo Hostel” to open in Ginza—an ideal location to stay during your Tokyo trip!